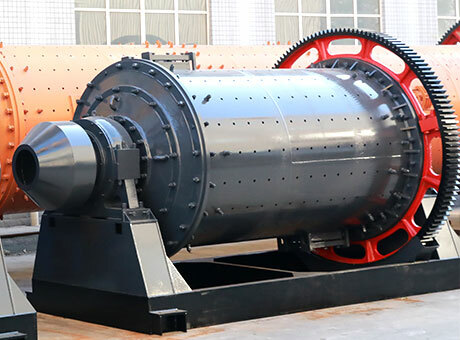 Raymond mill is popular clay ore grinding mill, with confined space and strong integration capabilities. 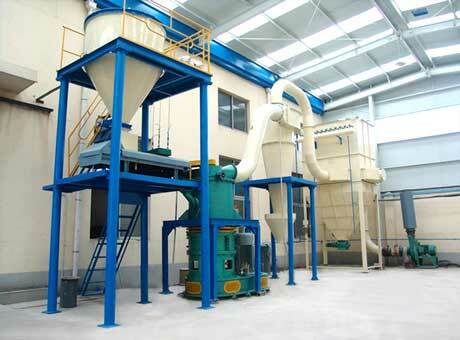 By means of electromagnetic vibrating feeder, Raymond clay grinding mill ensures even and regular feeding. 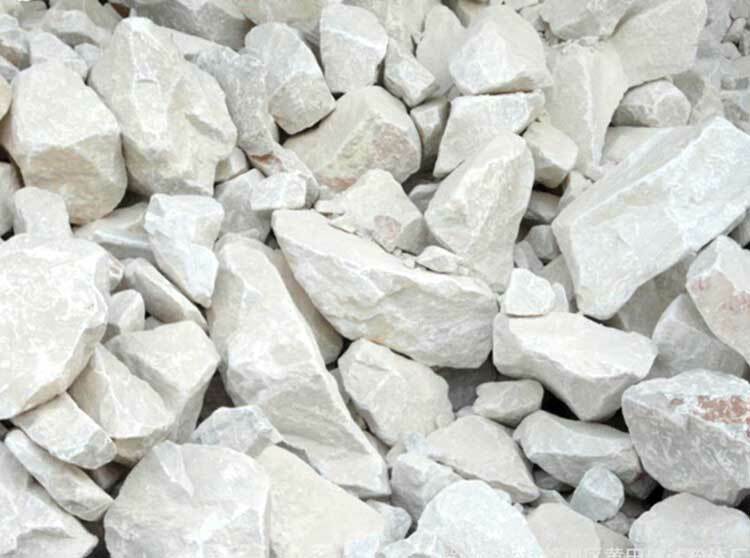 Clay ore is an important mineral raw material, and it can be ground to powder by Raymond mill and ball mill. 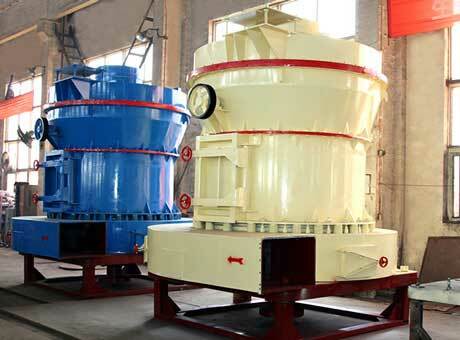 Clay ore ball mill is widely used in clay ore grinding. 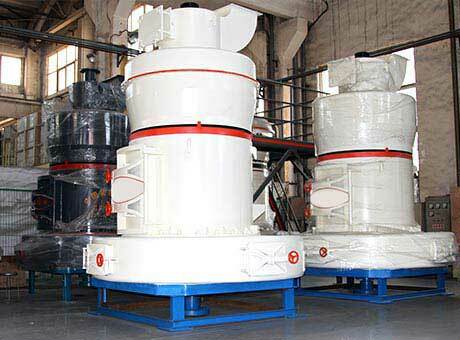 Clay ore ball mill is economic, practical and high-efficient clay grinding mill. 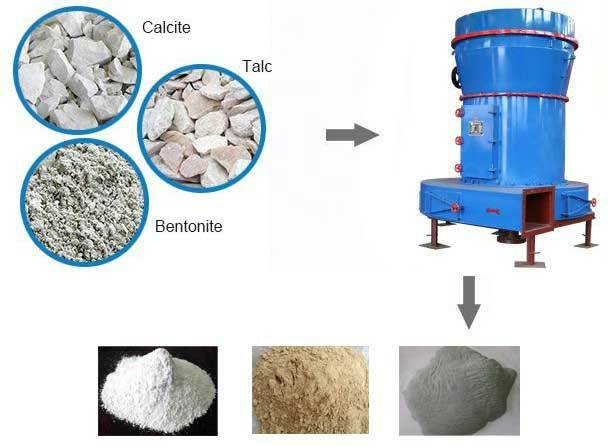 Clay ore ball mill can be ground into powdered clay with size under 0.074-0.4 mm. All the finished granules are with uniform size, which is hard to be reached. (1) Making a clay model, also directly apply for clay shaped works. (2) Ceramic layer in the construction industry, and the use of soil-less cultivation. (3) Raw material of kaolin porcelain. (4) Ceramic clays, clay minerals, kaolin, bentonite, active white soil, etc.